Warriors were given the silver award in the category of Chef Team of the Year as events and hospitality teams from football and rugby stadiums across the country celebrated their off the pitch successes at The Stadium Events & Hospitality Awards earlier this month. Warriors finished runners-up to Everton after being judged as part of a live kitchen event at Hotelympia, NEC in Birmingham. Chef teams had one hour to prepare, cook and present a three-course menu suitable for their Club Chairman to entertain the Head of the FA or RFU. 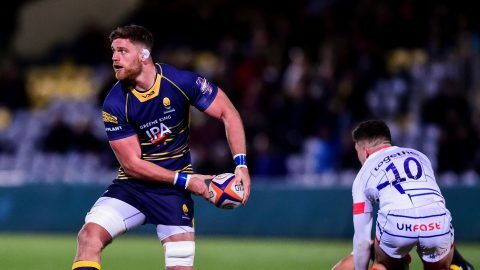 Warriors General Manager Ryan Bezuidenhout said: “Our hospitality team have continued to work hard to provide guests with the best possible experience when they visit Sixways on matchdays and non matchdays. 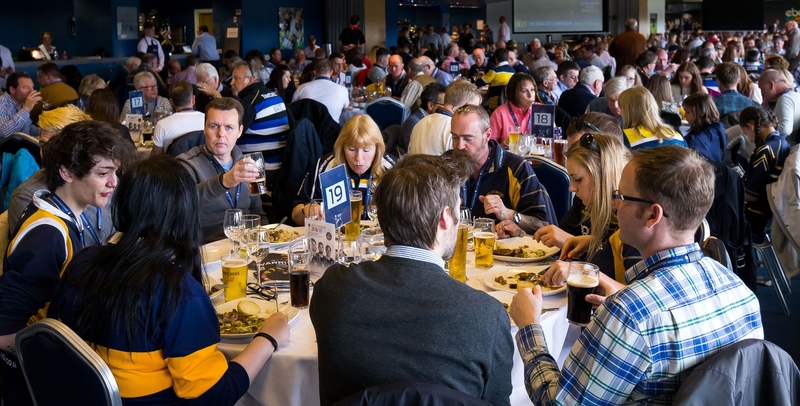 The prestigious awards were the 13th annual awards organised by Stadium Experience and recognise the efforts and dedication shown by the catering, conference and events teams at every football and rugby stadium across the UK and Ireland. 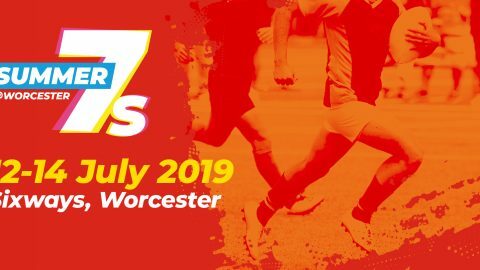 Eighty football and rugby clubs were nominated for awards, with 21 different stadium venues scooping at least one of 33 gongs across 11 categories. The overall winner of the awards evening was Hampden Park Stadium, who scooped the top gong for Overall Matchday Hospitality Experience 2017, fighting off tough competition from a record 36 participating stadiums across the leagues – the highest ever number of entries!